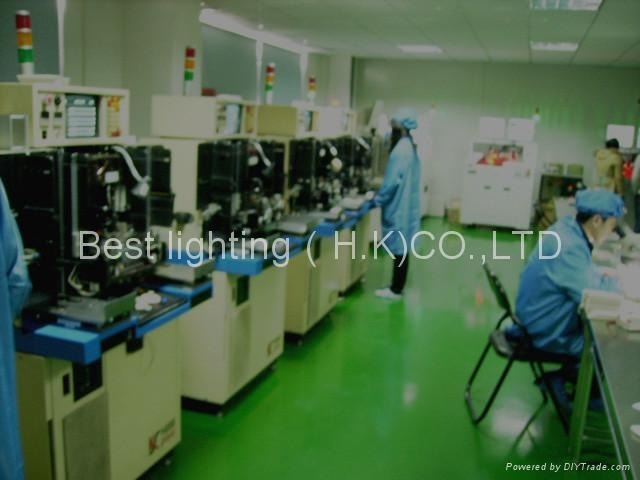 Best lighting (H,K,) CO., LIMITED is established in 2001,we are specializing at manufacturing different kinds of LED lighting LED application products. our main product are LED tube lamps,LED ceiling lamps,LED strip lamps,LED bulb lamps, LED spotlights, LED headlamps, LED flashlights,and outdoor lamp,ect. we are Continuous ameliorate our products. We according to the ISO 9001 quatily system standard,the establishment quality control system,manufacturing excellent products,we are with high quality,the best price and professional service to sell our products, we already exported our products to market of Europe, North America, Australia,Japan, Taiwan, HongKong and Mainland, let our customer buy they approving product is always our target. 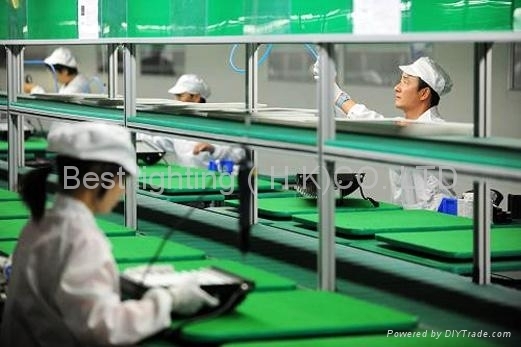 LED products apply are geting more and more area,The future of light LEDs - light emitting diodes,it will be replace other products to commonly used as an actual light source,it are very economize energy sources. than you probably realise, these little lights are everywhere in your every day life: LEDs are all around us. LEDs have optional colours for decorative lighting which makes the world beautiful. We hope to establish long term reliable business relationship with you,You are warmly welcome to visit our factory for instruct proceeding or discuss the possible business cooperation, welcome to contact us for more information.